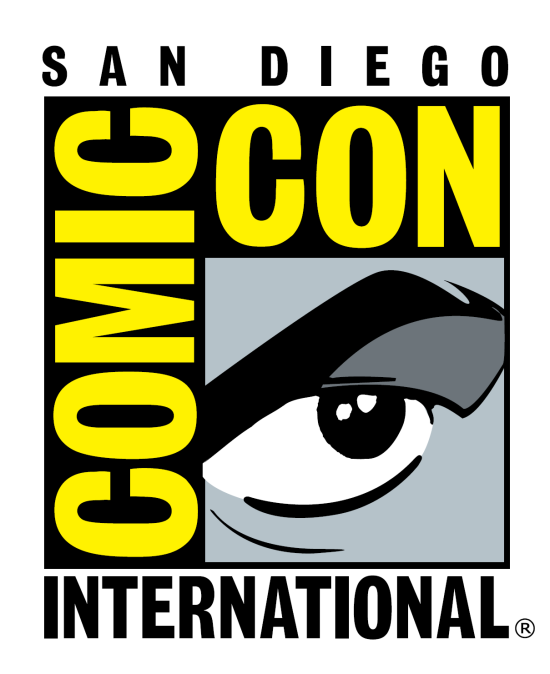 Bastards of Kingsgrave recaps our full experiences attending as press (for A Podcast of Ice and Fire) at San Diego Comic Con 2014. We dive into detail about our Convention Centre and panel experiences. Notes: For more detail and perspectives from Kyle and Mimi, check out Episode 155 of A Podcast of Ice and Fire. Episode 44 download link (right click and download).